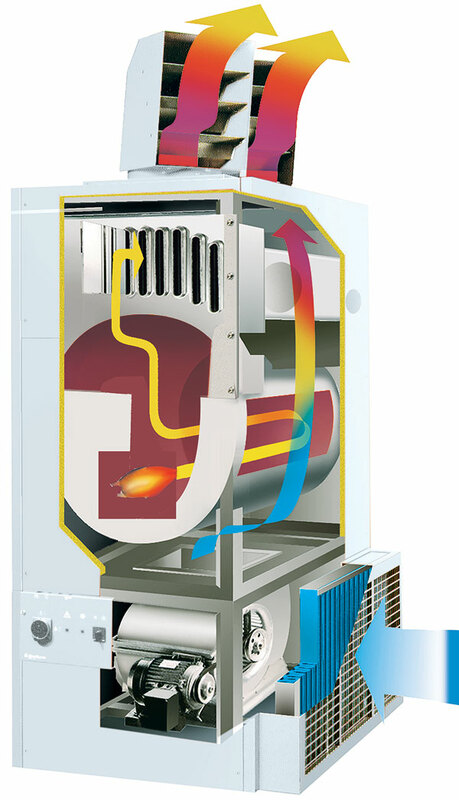 The air heaters with pellet boiler AirCalor created to meet the heating needs of multiple types of environments. They find wide application for heating greenhouses, warehouses, workshops, farms, sports facilities, sports halls, swimming pools, industrial halls, warehouses, etc. The hot air can be fed directly in the environments of using adjustable nozzles located above the generator or can be channelized in special pipes for a wide and precise distribution. 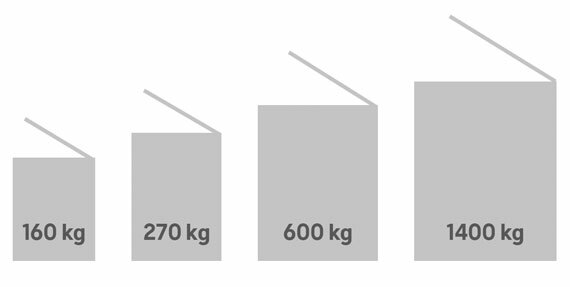 Installation is easy to implement as do maintenance to contain costs and to guarantee high reliability over time. 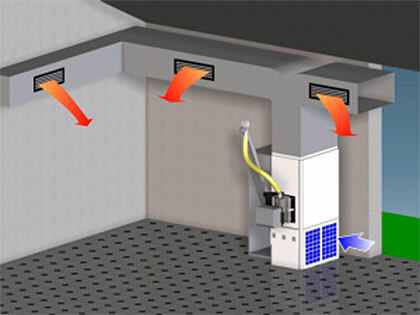 Thanks to the modulating system and the total shutdown the hot air generator Aircalor works only when needed and adapts to the heat demand by reducing the cost and eliminating the wastage of fuel. very long intervals, 2-3 times a month. The AIRCALOR generator is a solution without compromise, comfortable and reliable. 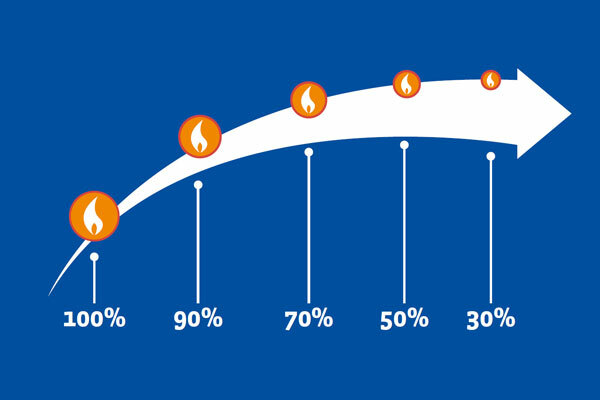 The hot air generators AirCalor is able to ignite the flame in 90/120 seconds. The operation is modulating, reducing the power to achieve the desired temperature, adapting to the heat required to then go into total shutdown. L 'ignition and total shutdown are completely automatic and reliable. separate pellet container and with great versatility to adapt to any space requirement. 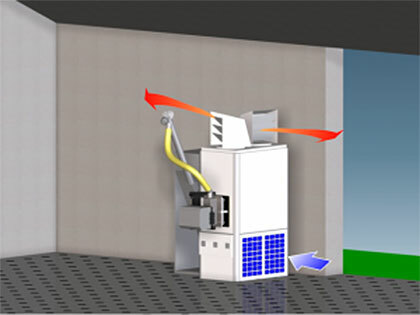 It can be positioned to the right, left, in front or behind the boiler body. 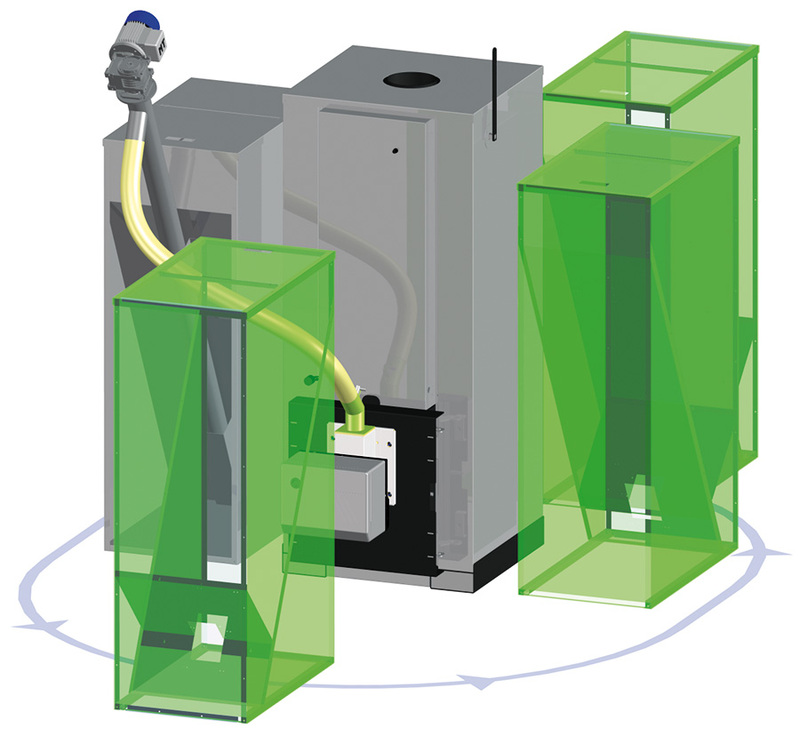 The automatic compressed air cleaning system of the gasification grid moves all the impurities in the ash tray. 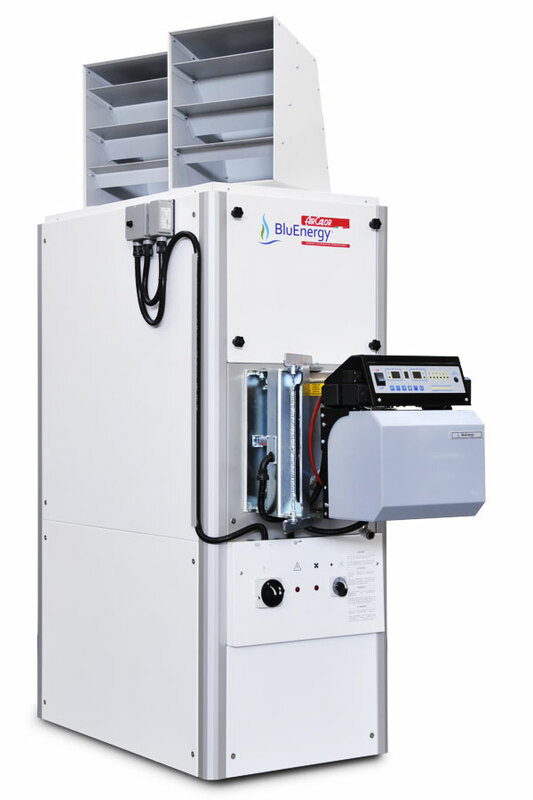 To avoid ash deposits the hot air generator AirCalor is equipped with a heat exchanger of the vertical type, equipped with baffles which increase the heat exchange ensuring high yields. The ash is automatically conveyed in the large drawer. The drawer is emptied at long intervals, every 100-150 bags of pellets, guaranteeing a high comfort. Convenient removal of the ash tray 2-3 times a year. 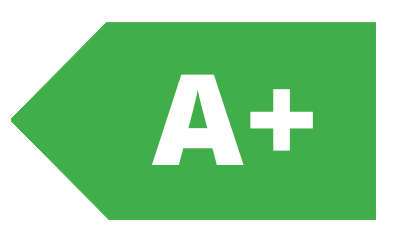 Inspections free and without obligation – Contact us for more information. 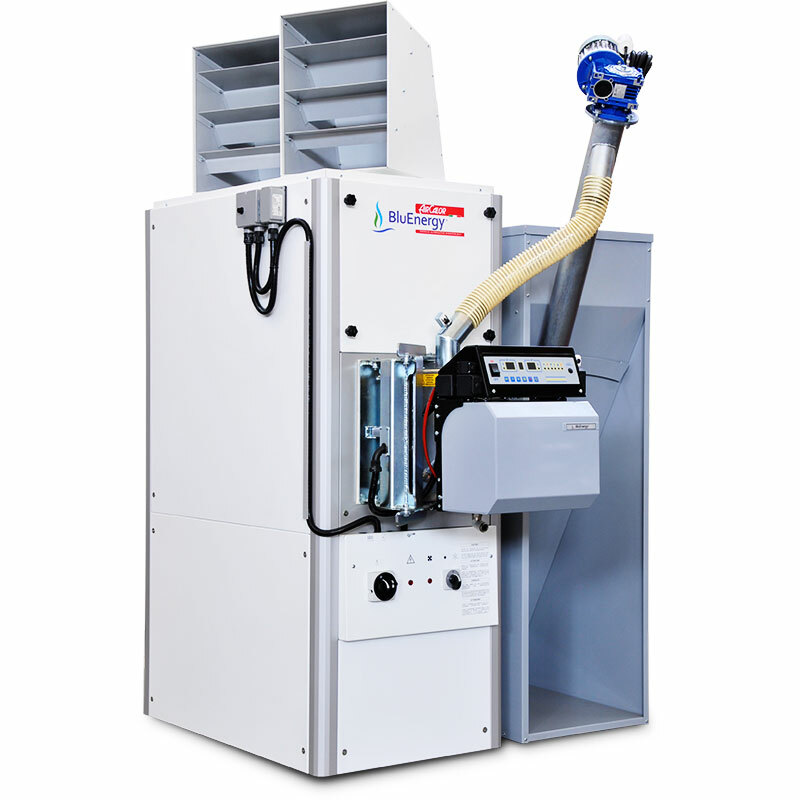 For over 20 years designs, manufactures, sells and installs Pellet boilers, hot air generators pellet, storage systems and transport pellets.